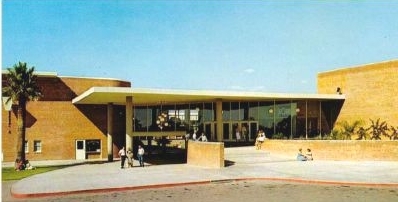 Having traveled to Tucson from Ohio with my family for my father's health in the summer of 1957, I was pleased to enroll as a junior in the brand new Catalina High School. So pleased, in fact, that I insisted on returning for my senior year. My former school, McGuffey Laboratory School of Miami University of Ohio, was tiny. Apparently it also was unorganized and neglected to send my records to Catalina in a timely fashion. Luckily my records eventually arrived and prevented my being put back a grade. Immediately after my graduation from CHS, my family returned to Ohio where I got my degree in education from Miami University on June 5, 1962. On June 6th I drove back to Tucson with friends and taught here my first year at Julia Keene School. Following a career of 36 years of teaching I retired in 1999. So stay with me here...I have taught in AZ, OK, OH, Germany, Okinawa and Japan. After retirement I owned and operated a B&B for 9 years. Eventually I joined my daughter in the Bay area (very chilly!) and enjoyed the babyhood of my two grandsons. Summer of 2016 the call of the warmth of the desert brought me full circle back to Tucson. Well, actually Oro Valley. I am looking forward to our 60th reunion. Maybe I will even know someone there. 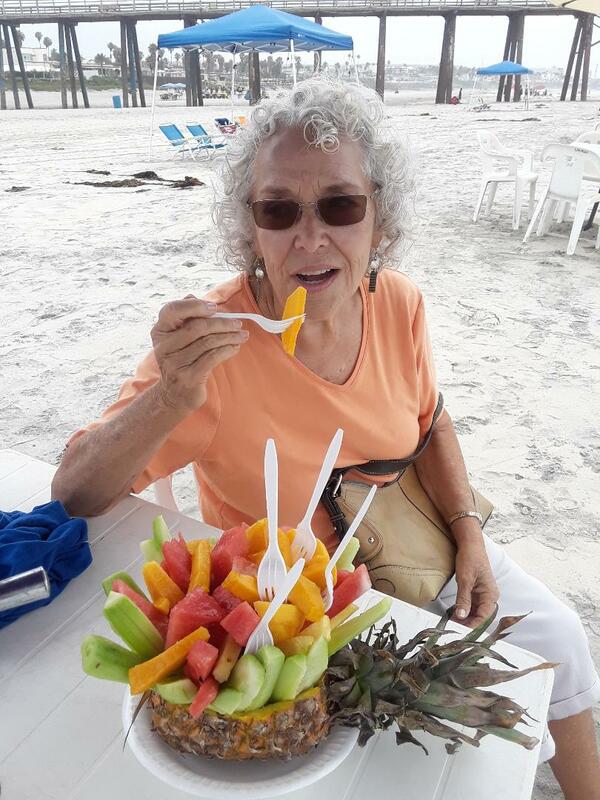 Here's Mary enjoying breakfast in Mexico.